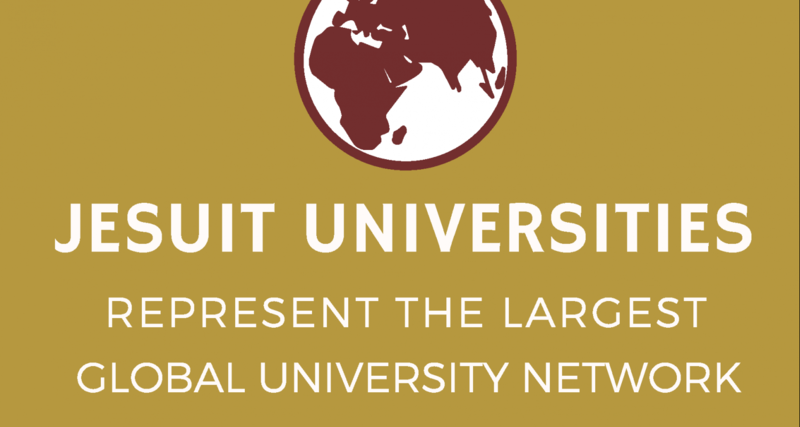 On the heels of the chartering of the International Association of Jesuit Universities, the Jesuit alumni network is receiving more attention. Alpha Sigma Nu members are part of this tremendous network. Michael Sheeran, SJ, President of the Association of Jesuit College and Universities, the regional organization overseeing Jesuit higher education in the U.S., referred to AΣN members in a speech at the AΣN Triennial Conference in 2015 as "almost the sacrament of what we [Jesuit higher education] want our graduates to be." Members of AΣN have a unique place in this global network. What can we do with that energy? The winter newsletter will be hitting mailboxes in a couple weeks. Be sure to read the article about AΣN at the Deusto Assembly to learn more about this network and why Alpha Sigma Nu was asked to present at the international assembly of presidents of Jesuit higher education.